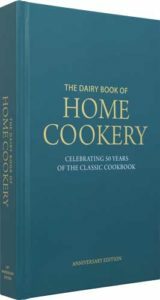 50 years of the Dairy Book of Home Cookery! 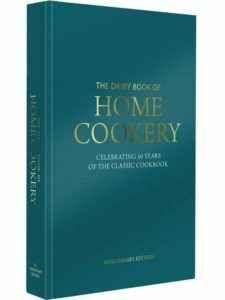 Our best-selling cookbook – the Dairy Book of Home Cookery – is one of the most-loved cookbooks of all time. Many people have grown up with it, raising their families cooking from it, and passing it on to children and grandchildren. Great British Bake Off winner John Whaite and Celebrity Masterchef winner Lisa Faulkner are both big fans of The Dairy Book of Home Cookery. Since it’s publication, we have been sent a huge number of stories associated with this cherished book. 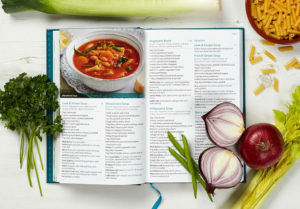 Have you seen the Dairy Book of Home Cookery 50th anniversary edition? We think many readers will want to replace their old copies with this lovely new edition. And for me – I have many fond memories, but my favourite is a little more recent. 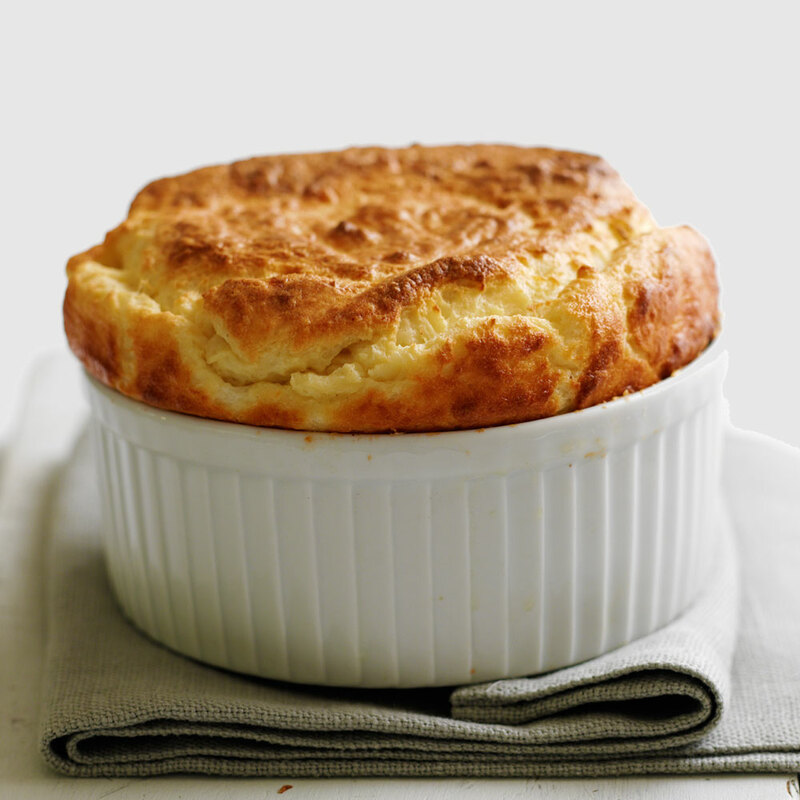 Eight years ago I created a Cheese Soufflé for a vllog whilst heavily pregnant with twins – I could barely reach the mixing bowl! 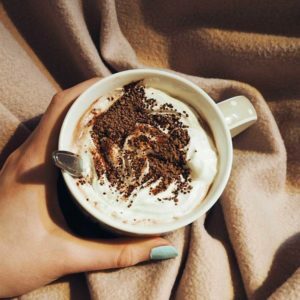 Click here for the recipe – it is completely delicious!